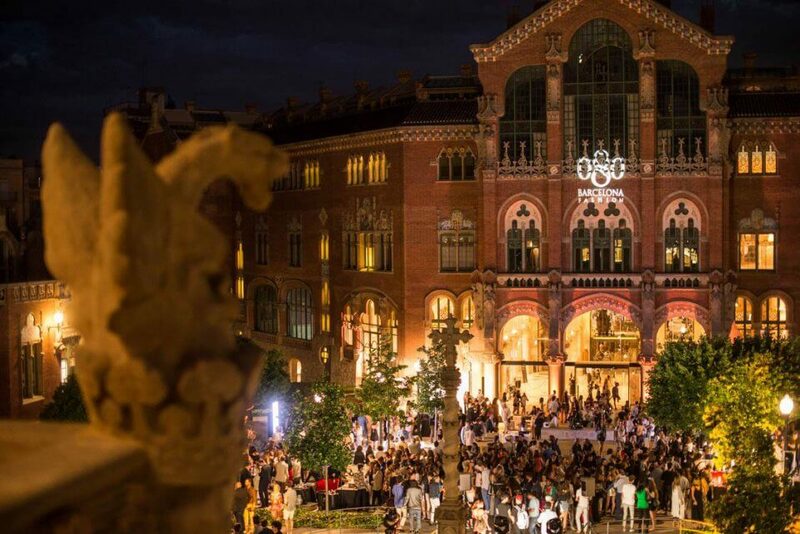 The 23rd edition of 080 Barcelona Fashion starts on 4 February, launching five days of catwalk shows, professional get-togethers, and the chance to browse the creations of a range of Catalan designers. A biannual showcase for fashion talent in Catalunya, this latest event focuses on the Autumn/Winter 2019/2020 season. Among the designers and labels presenting their collections during the week are Antonio Miró, Miriam Ponsa, Custo Barcelona and Agnès Sunyer. In addition, new names making their 080 debut at this edition are 113 Maison, Rubén Galarreta and Tech & Lea. As well as the runway shows, other highlights of 080 Barcelona Fashion include business-related events such as the Showroom, a professional and commercial space in the form of a trade show where local designers can meet buyers both from Spain and other countries. 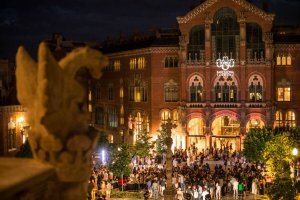 Another feature is the Barcelona Fashion Summit, a professional forum that takes place at the Teatre Nacional de Catalunya. For fashion fans looking for the newest trends, the Fashion Market is open to the public from 4 to 7 February with pop-up shops selling clothing, bags, accessories and shoes. DJ sessions, audiovisual screenings and sponsors’ stands are also part of the Open Area that hosts the Fashion Market. To gain access, it’s necessary to apply online for an invitation here.